The extension of the time limit also covers old visas, local media reported. Khalid Abalkhail, the spokesperson for the ministry, told Asharq Al-Awsat newspaper that the decision is related to regular work visas, noting that housekeeping visas are not included. He did not give the number of issued visas to the private sector in the past year. The move comes after the kingdom announced in 2017 that it would be reducing the duration of work visa for expats from two years to one year. An exemption was granted to domestic workers and foreigners working at government agencies, who continued to receive two-year visas. 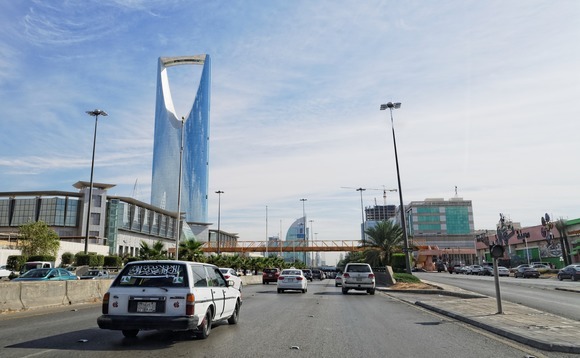 "While the decision may be attacked by some Saudi citizens and job seekers, it is a catalyst for production and contributes to fill the needs of factories and companies in terms of the operational aspects of enterprises," Safar Ayad, a Saudi economist and the co-founder of the digital economy section of local paper Alsharq, told Zawya. The kingdom has introduced several new labour regulations in recent years in a bid to increase employment among Saudi citizens. The regulation was first announced in January last year and implemented in a phased manner.